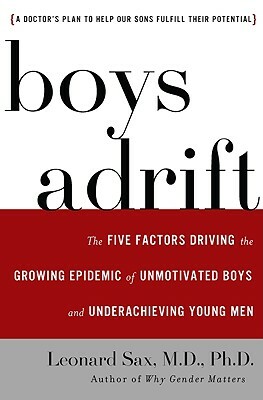 Sometimes a book just comes along that seems like it was written for you – Boys Adrift: The Five Factors Driving the Growing Epidemic of Unmotivated Boys and Underachieving Young Men by Leonard Sax is one for me. 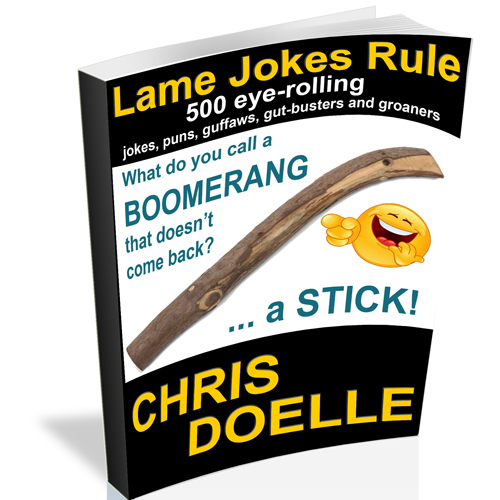 This one touches on a lot of the things I have noticed in our culture over the last decade or so. It touches on the womanization of men, the super hero woman phenomenon, the lazy and shiftless young men of this generation and even the view of each of these in pop culture. More than just a rant about what is happening, Sax takes a scientific look at why these things are happening. In addition, it touches on things like the increase in ADHD diagnosis and treatment, the lack of interaction with wildlife and the outdoors and even the influx of female hormones in our ecosystem caused by the ubiquity of plastic water bottles. This is a definitely a MUST-READ if you have boys. But, even if you only have young girls, you need to realize how hard it will be for her to find a good man as she matures. The most important message I got from the book was that if we want our boys to become good men… they need to be outdoors. They need to turn off the video games. The need WORK. They need responsibility. They need to be encouraged to engage in competitive team sports. They need to be allowed to succeed in honorable endeavors and need to be given leadership in their formative years that shows them what it means to be a man. I will be rereading this book many times because it is so packed with information, but more importantly, I will be forcing my boys outside more… not to escape parenting them, but WITH them. Yeah, it IS good to be the king.